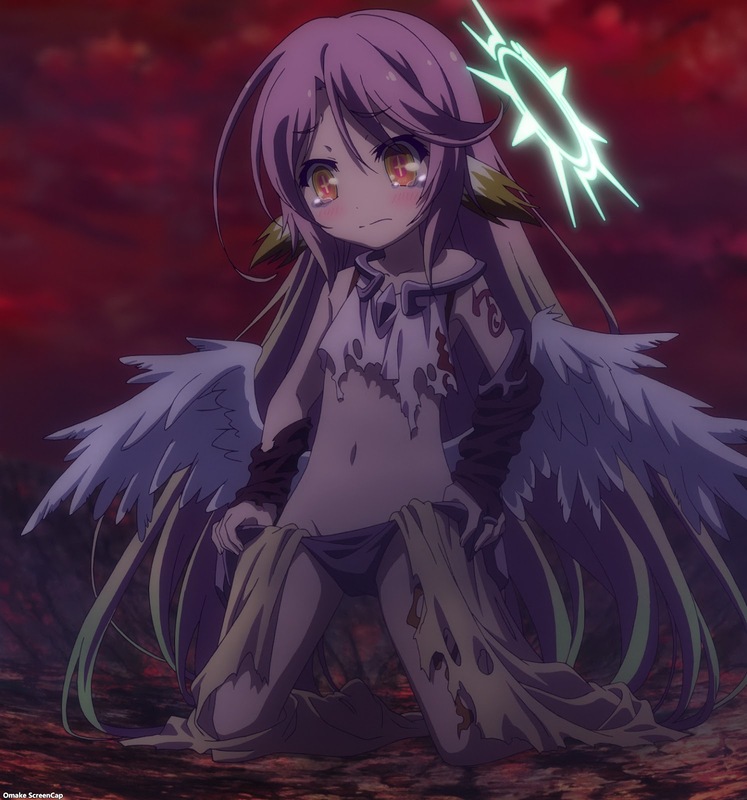 Jibril's memory wasn't so hot trying to attach a name to a familiar face from 6000 years ago. 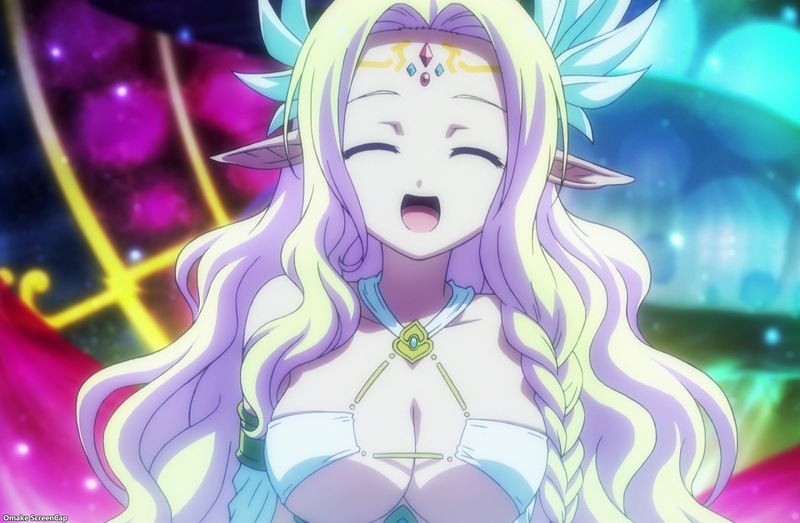 This elf lady Think Nilvalen is one I want to see again in the next season of No Game No Life. Or at least her latest descendant if she looks just like her. 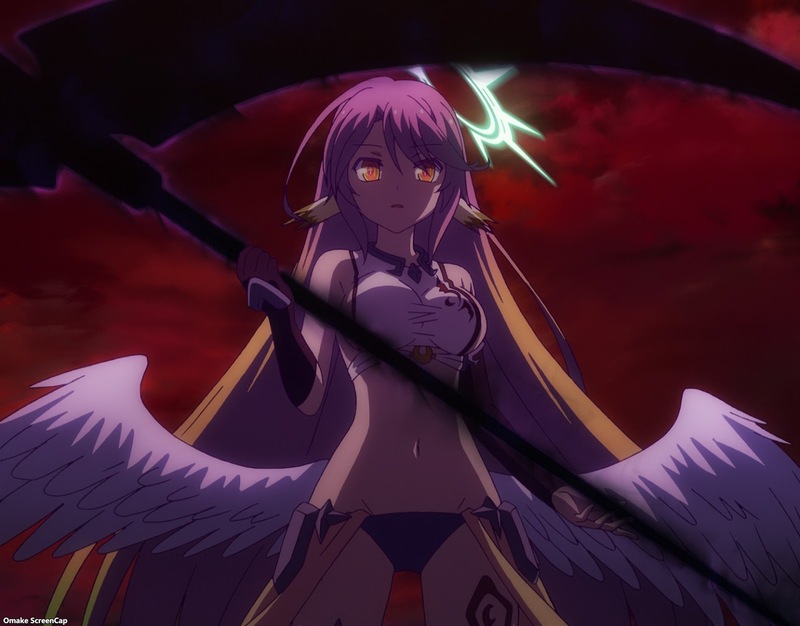 Jibril was there at the end game when the God of Games became the One True God. She didn't do so hot against a loli in love, which pretty much happens again six thousand years later. I finally got around to seeing this movie. Holy Imanity, this movie had no business being this serious, this funny, this deep, and this good. It was like all the 10% of the anime show being serious on philosophical topics made one big movie. I...was moved. It totally got me at the end when God of Games knew he picked the right guy because he put him into permanent check. Not losing, not winning, but to keep playing the game! Ah man, that was the stuff right there. Plus seeing the names inscribed on underside of the useless princess' brooch, locked my throat up again.